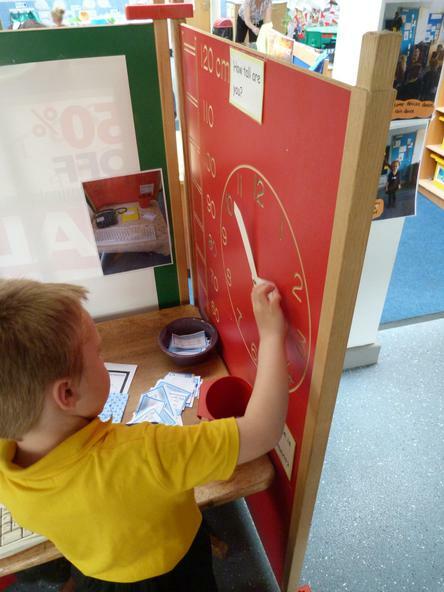 Following a democratic vote in Nursery with all the children to decide what role play area we should have to play in, an opticians was chosen (from hairdressers or a supermarket)! 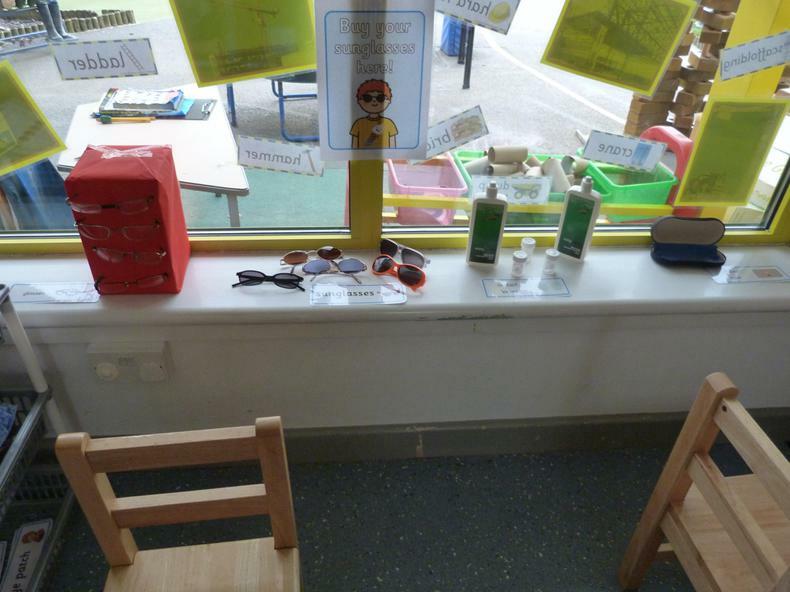 Stephanie got in touch with DI Blow the Opticians in South Normanton and they said that they would give us some resources for our role play area. 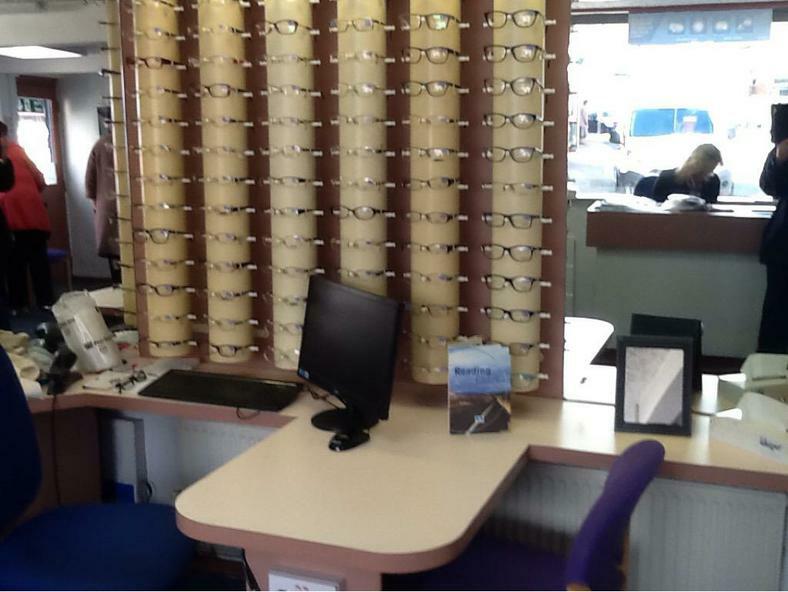 And so our Opticians was born! 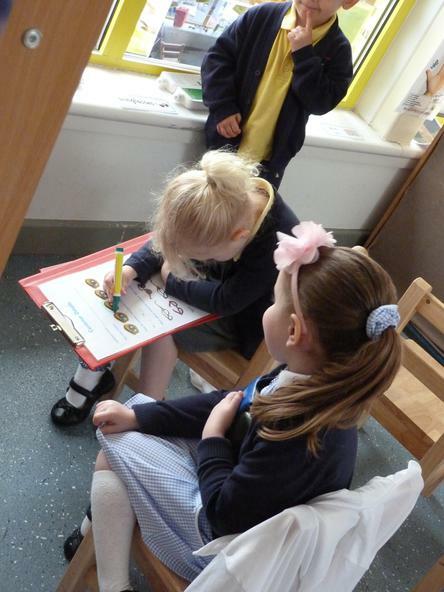 The children have the opportunity to write, play imaginatively, use numbers, tell the time, measure, read, chat, dress up and resolve conflict of course! 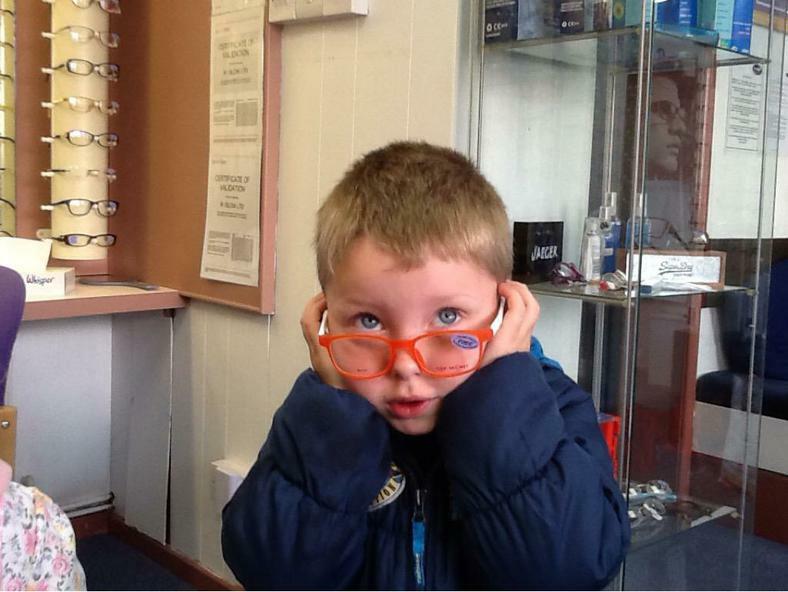 Lots of fun can be had in the Opticians! 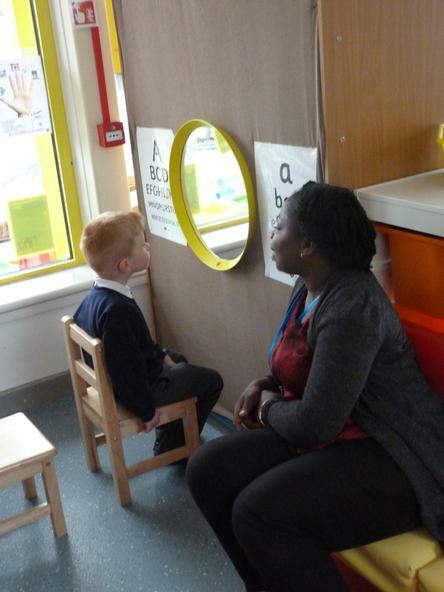 Here are some photos of us playing in the Opticians..... can you tell what learning is taking place! 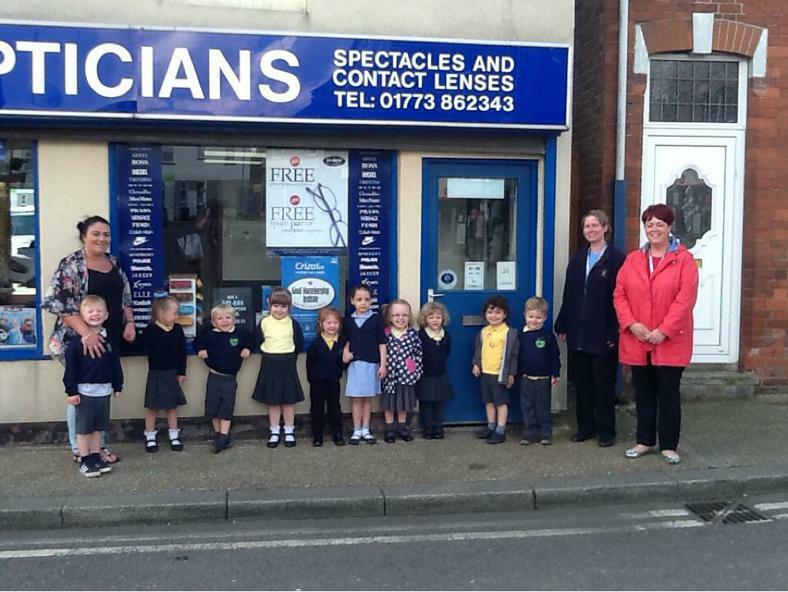 We arranged a trip to the Opticians on Monday 23rd May to find out more about Opticians and what they do. 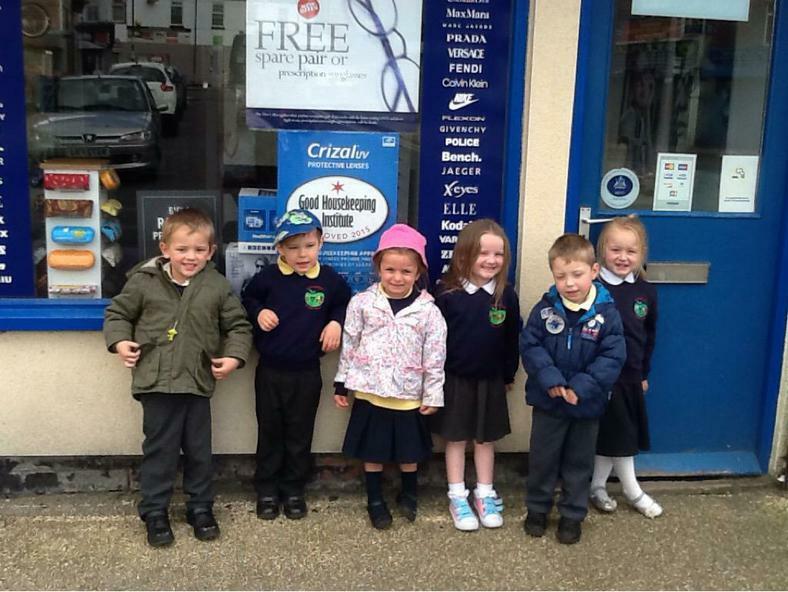 We walked carefully along the main street looking at all the local features of the community and chatted about our own experiences of the village. 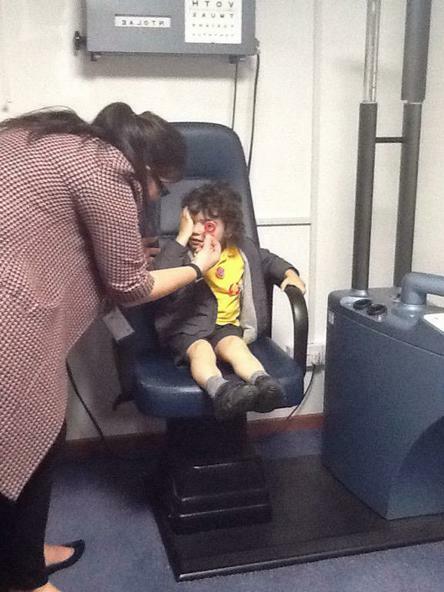 When we arrived at the Opticians, Kay showed us around. 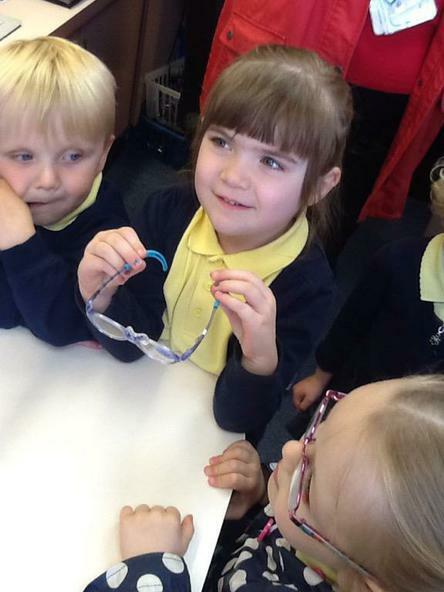 We looked at the familiar parts of the Opticians and tried some glasses on noticing the size of them. 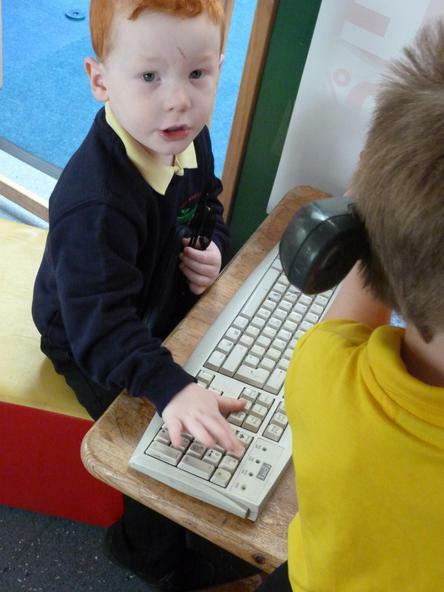 We thought about how we are all different and it doesn't matter if some people wear glasses and some do not, we are all friends and we always show respect for each other. 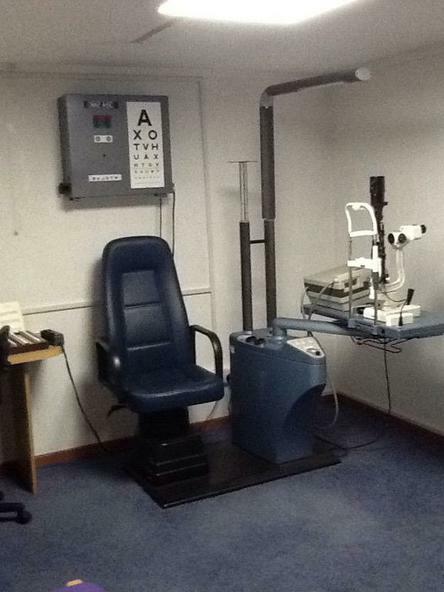 We then looked into the test room and thought carefully about each bit of equipment we saw. 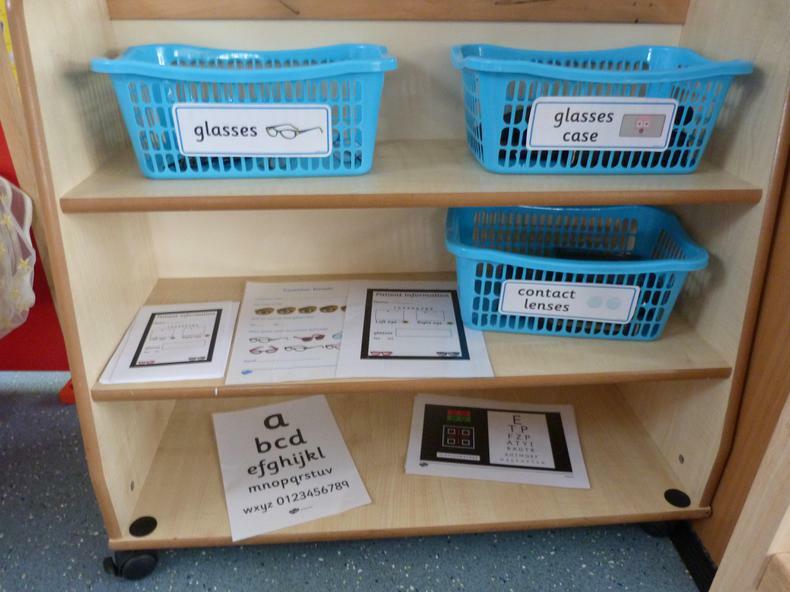 The children came up with lots of ideas and we even tried some lenses very carefully! 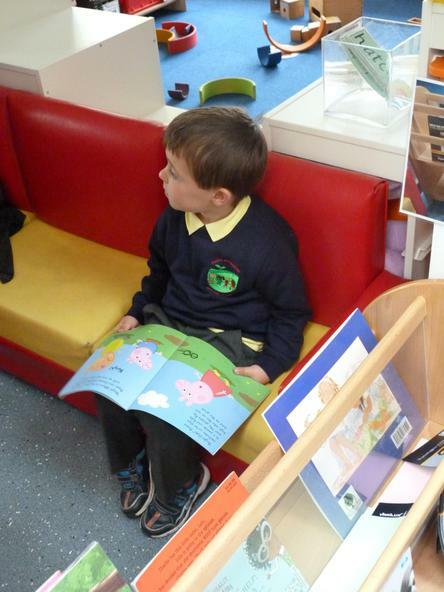 Our children used an iPad to take photos of the things we saw to show our friends back at Nursery. 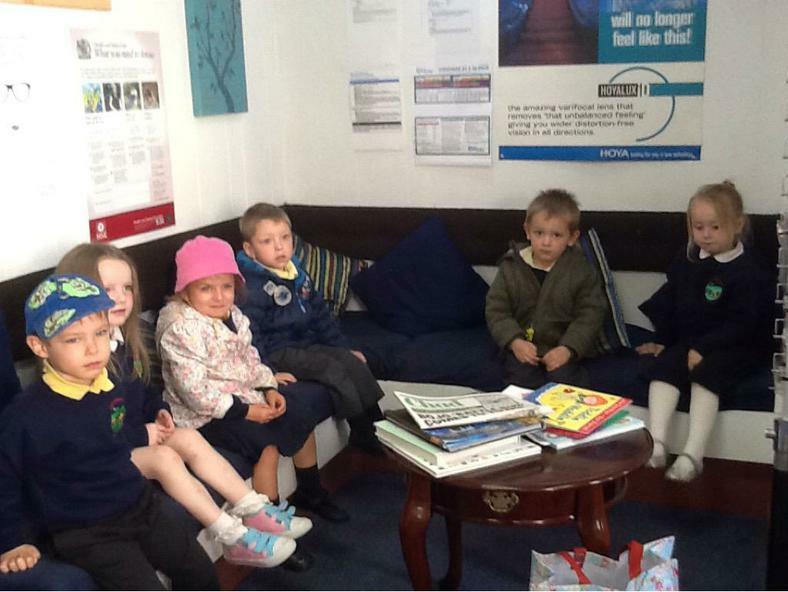 What a fantastic learning experience! Many thanks to DI Blow and their staff for all their help and support!